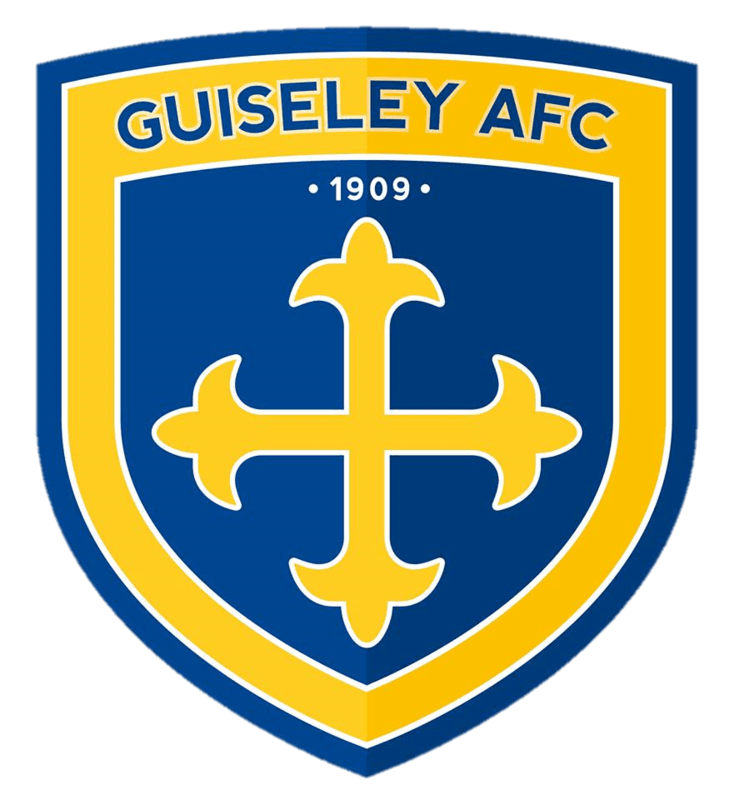 Guiseley AFC are pleased to confirm the signing of young defender Alex McQuade. The Lions were hit with a double injury blow at the weekend when Danny Hall suffered a broken leg and Danny Lowe injured his groin – giving manager Mark Bower a selection headache ahead of the new season. However, 21-year-old McQuade put pen to paper on Tuesday night and will help bolster the club’s defensive options. McQuade started out his career at Bolton Wanderers before moving to Shrewsbury Town in 2013. The Manchester-born centre-back made only one league appearance for The Shrews but spent the latter half of last season on loan at Hyde FC – then in the Conference. Everyone at Nethermoor wishes to welcome Alex and hopes he enjoys his spell at the club.